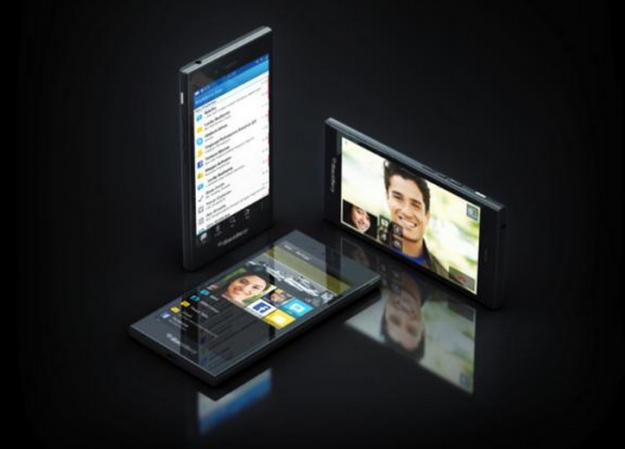 BlackBerry Z3 available for pre-order in Indonesia | BlackBerry Blast! BlackBerry has set the official release date for the new BlackBerry Z3 for May 13, but the new phone is already up for pre-order in Indonesia. The new 5-inch BlackBerry is a full touchscreen device and is expected to sell for under $200. The Z3 has a resolution of 540x960 and runs on a dual-core 1.2GHz Qualcomm Snapdragon 400 processor. BlackBerry CEO, John Chen, released the following statement. "The BlackBerry Z3 was designed with our Indonesian customers in mind, to keep them productive and connected with family, friends and co-workers while on the move. Embodying all that BlackBerry 10 offers, the BlackBerry Z3 has a stylish, modern, all-touch design with exceptional productivity features and reliable communications."